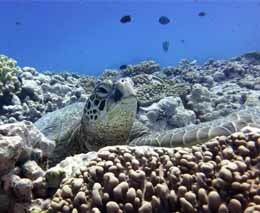 Diving in the Cook Islands is an incredible experience. 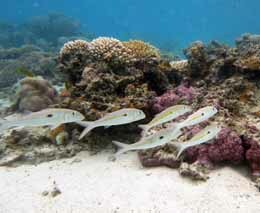 The crystal clear waters and unique hard coral landscapes are home to a wide variety and abundance of vibrantly coloured reef fish. 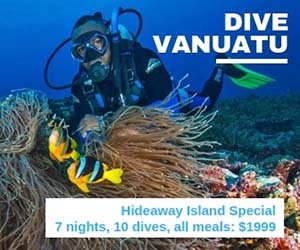 There is great diving on the outer reefs, a number of wrecks to visit, and for those who want a more relaxed holiday, there is diving and snorkelling within the warm, shallow waters of the lagoon. 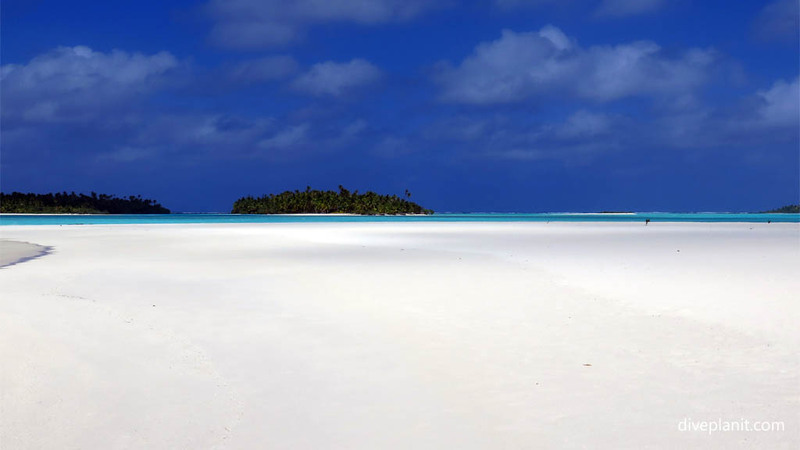 Often to describe a place, people use a comparison: but the Cook Islands are beyond comparison. The South Pacific flavour might be reminiscent to some of Fiji, to others the party atmosphere like that of Bali. 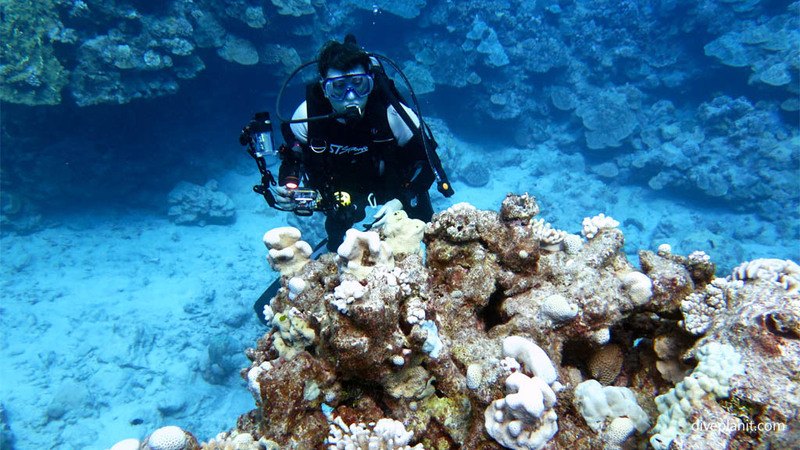 A diver might liken the diving on a coral fringed seamount of Rarotonga to be a little like Christmas Island, with Aitutaki the equivalent of the Cocos Keeling Lagoon. But the Cooks have their own identity, their own lagoons, their own unique hard coral drop-offs and indeed their own sense of humour. The Cooks will be pretty much be what you want to make of them. Watch this great little video to get you into the spirit of the place and understand the Cooks vibe. Once you understand the Cooks philosophy you will understand that nothing in the Cooks is ever made more difficult or wearisome than it needs to be. You don’t have to carry any gear for any distance, there are no hills or 100s of steps down to the water’s edge, and even the boat trip from wharf to reef is guaranteed to be less than 10 minutes. 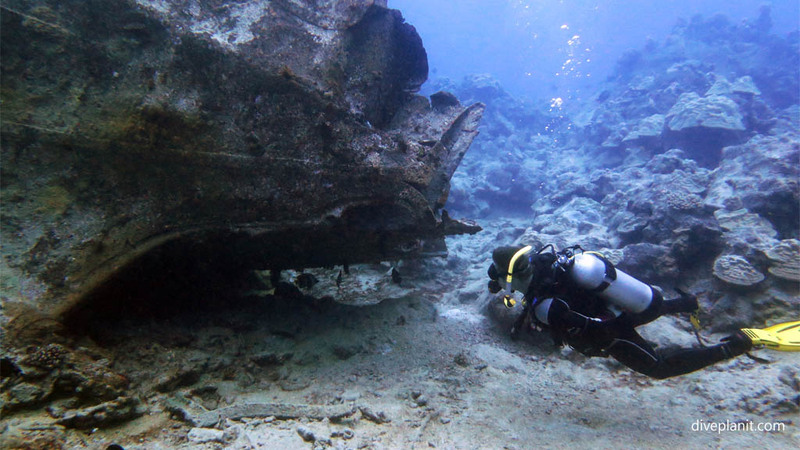 There are both easy dives in the lagoon where you might be able to take the rest of your family, and boat trips out for exciting dives on the outer reefs and wrecks. The volcanic base means a lack of silt, and low population impact means very little run-off. 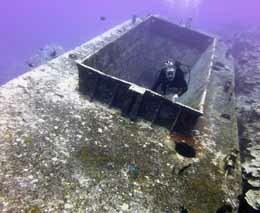 So you can expect clean ocean environments with very high visibility of at least 20 to 30m. The Cooks are almost half way to South America and about the same distance below the equator as the Whitsundays. Flying time from the east coast of Australia is between 5 and 7 hours depending on direction. 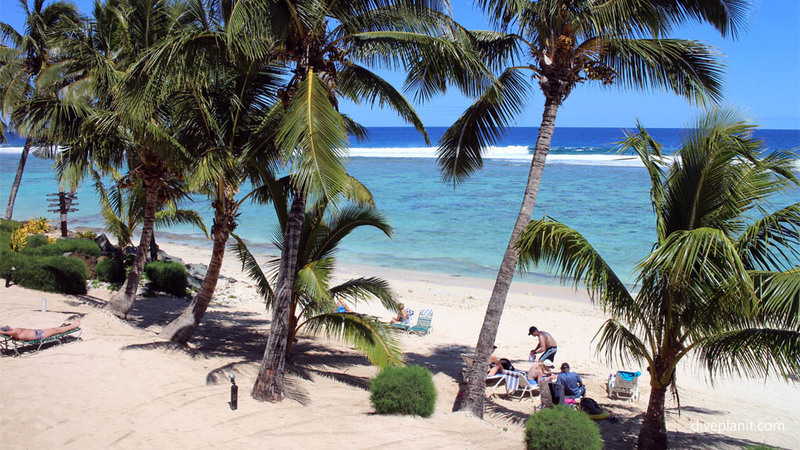 There are full service operators on Rarotonga and Aitutaki. Here are two we can recommend. 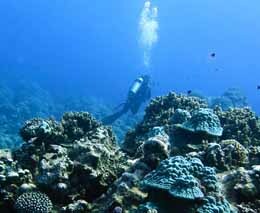 The Cook Islands are volcanic seamounts which rise very steeply from the seafloor thousands of metres below up to a fringing reef of hard corals and shallow lagoon. Rarotonga has a mountainous interior, fringed by a relatively narrow shallow lagoon, and then drops away to the ocean bed. Other islands like Aitutaki and Palmerston are more clearly the remains of ancient volcanoes – low lying Motu or islets surrounding a shallow lagoon. 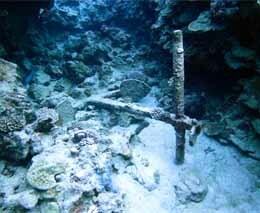 But in each case, just outside the fringing reef, the walls fall off very steeply to the seabed thousands of metres below. 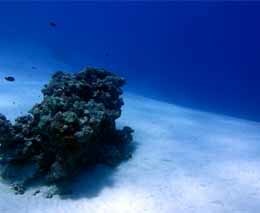 The fauna and flora is what you would expect of this environment, reef fish: angels, butterflies, surgeons and triggers are prevalent but the parrotfish are not as prevalent as they once were and so pelagics no longer venture so close to the shore in search of them. 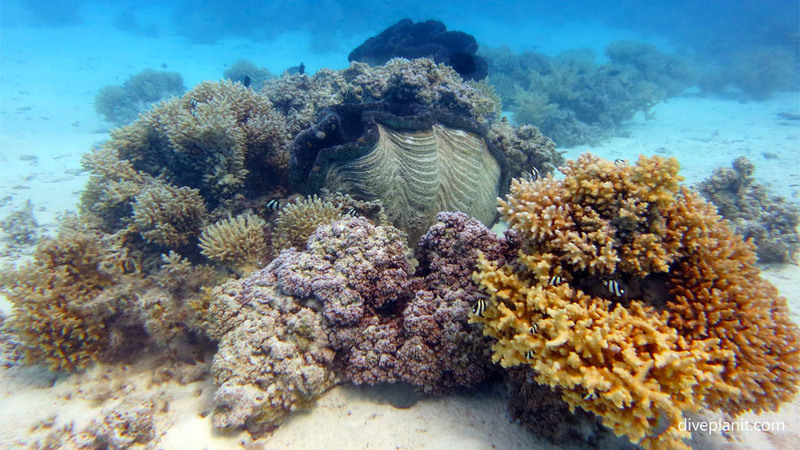 Expect great snorkelling in the lagoons as well as adventurous diving on the outer reefs. There are accommodation options to suit groups of all sizes and budgets. 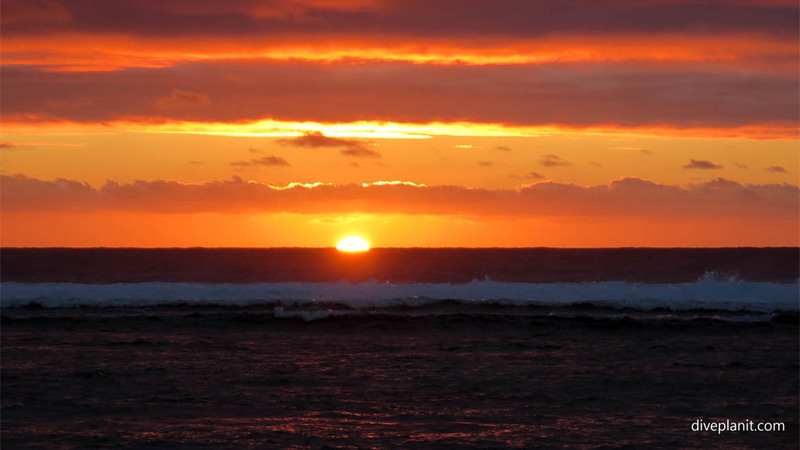 See options under the Destinations Rarotonga and Aitutaki. 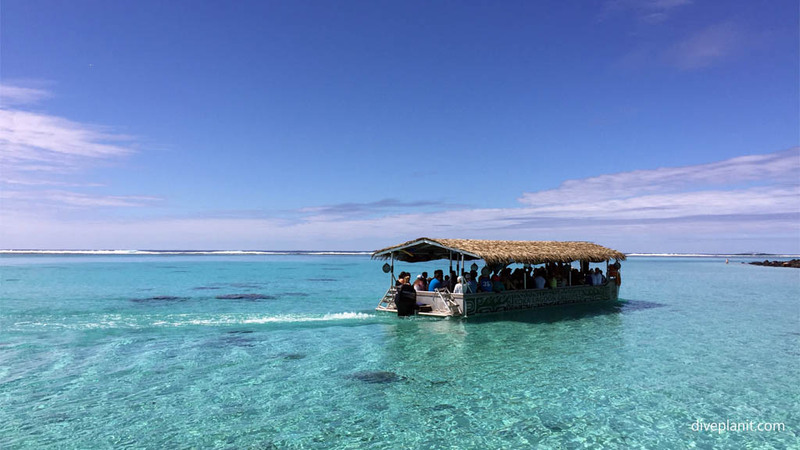 A boat trip around the local lagoon: whichever island you are staying on, an entertaining day’s boat trip around the lagoon will be on offer. It’s a great opportunity not just to snorkel in the clear waters, but also to taste the locally prepared traditional dishes and listen to the many stories illuminating the islands’ culture and past. 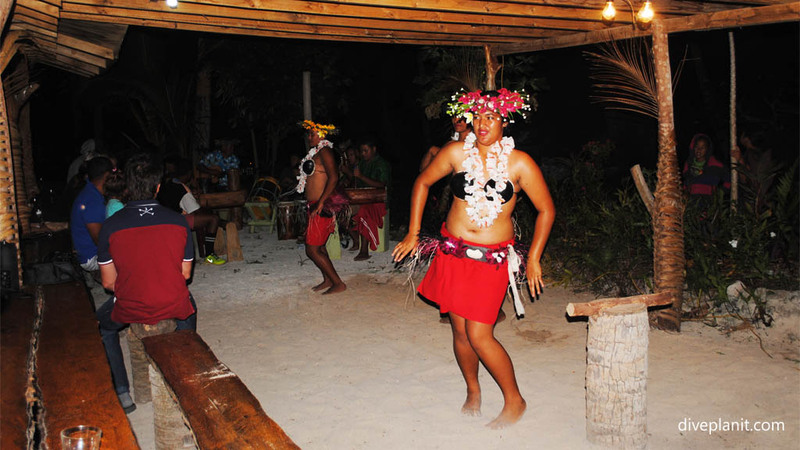 Famous for its drumming and dancing, most resorts will host a weekly traditional show of local drummers and dancers. Having honed their talents for the many competitions held all around the islands, this drumming and dancing cannot be experienced anywhere else in the world. Whether you are staying in a big resort or a little one, this is an event not to be missed. June to October is whale watching season. They can even be seen from the shoreline. So dress code is light and informal, but keep the ‘brief beachwear’ for the beach; respect the pacific island sensibilities and bring, or buy, a sarong. 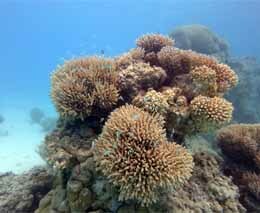 Water temperatures range between 23˚C and 29˚C depending on the time of year, and whether you are diving in the shallows or off the reef. 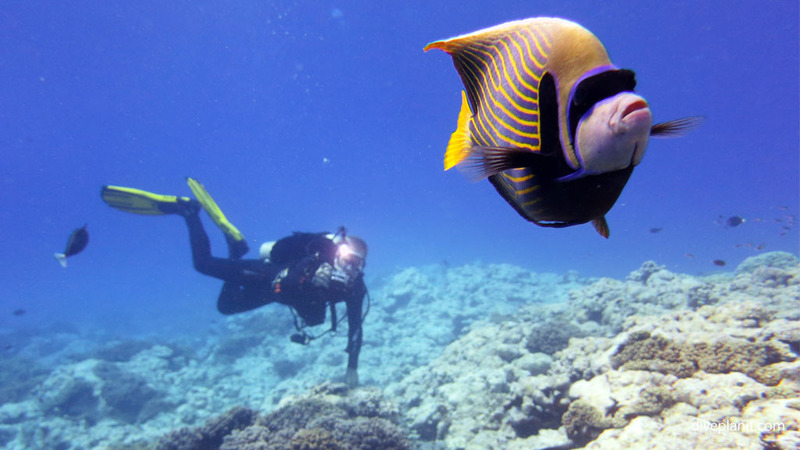 Most dive shops will be able to rent you a 3mm or 5mm shortie or long suit or in the cooler months – both! Power sockets are type I – that is 240V Aussie and NZ style – three flat pins in a tree shape. The currency is New Zealand dollars. Bank representation in the Cooks changes periodically. There are ATMs around the island and in the International Airport Arrivals Hall. Credit cards are accepted, but a number of establishments remain cash only, mainly because of the difficulty and expense of having EFTPOS (which requires a permanent Internet connection). Definitely have cash on you, and especially when you’re heading off to any of the other the islands. Tipping is not expected. 3G is available throughout Rarotonga, and 2.5G (GPRS) in the outer islands. To go local you will need a Bluesky SIM card. You can also buy a WiFi data pack of 100Mb up to 1Gb, for NZ$10 and NZ$50 respectively, and access the WiFi at many of the hotspots around Avarua and the resorts. There is no free WiFi as everyone, even the resorts, ultimately connects back to the rest of the world via satellite. If you want to make your friends envious about you being here, send them a good old fashion postcard! The Cooks have particularly colourful and distinctive postage stamps! A valid passport and a return ticket are all that’s needed for a free 31 day visa on arrival. Extensions may be granted on a monthly basis. In common with most progressive Pacific Island states there are limits on the amount of alcohol and tobacco that you can take into the country. Fine wines and their own locally brewed brand of beer, Matutu, are readily available on the main islands. Inoculations are not required for any of the Cook Islands, and there are no venomous snakes or spiders. 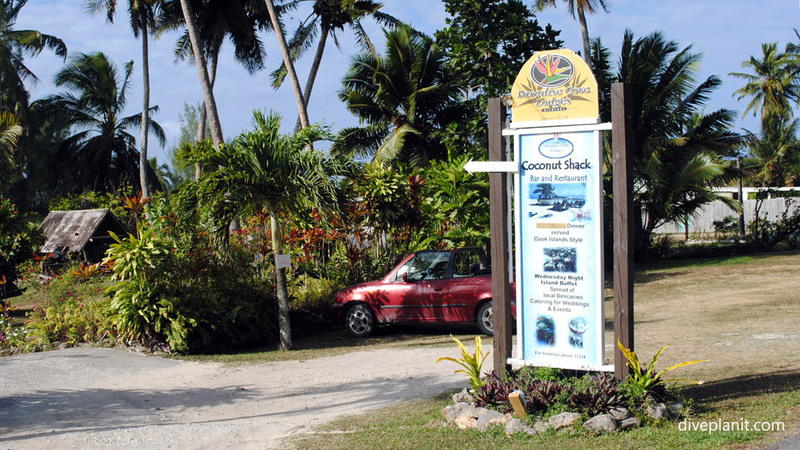 There is a well-equipped hospital on Rarotonga, and another on Aitutaki. The nearest decompression chamber is Auckland. You may see some signs like the one below advising a Raui. 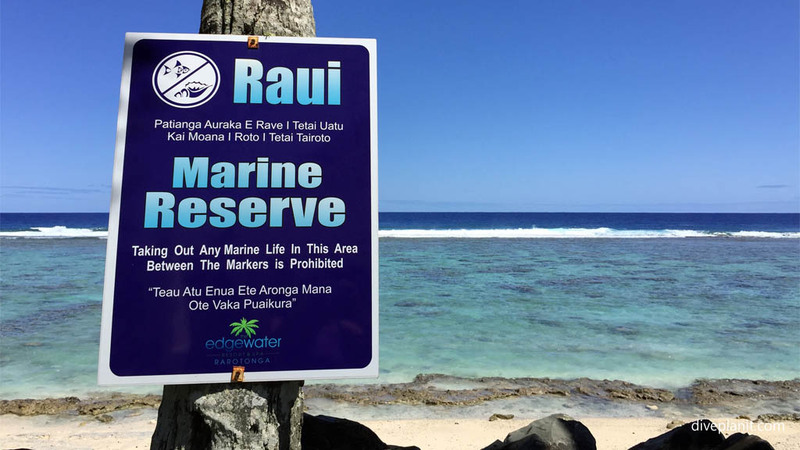 Raui is a traditional term used to describe a kind of local no-take moratorium. 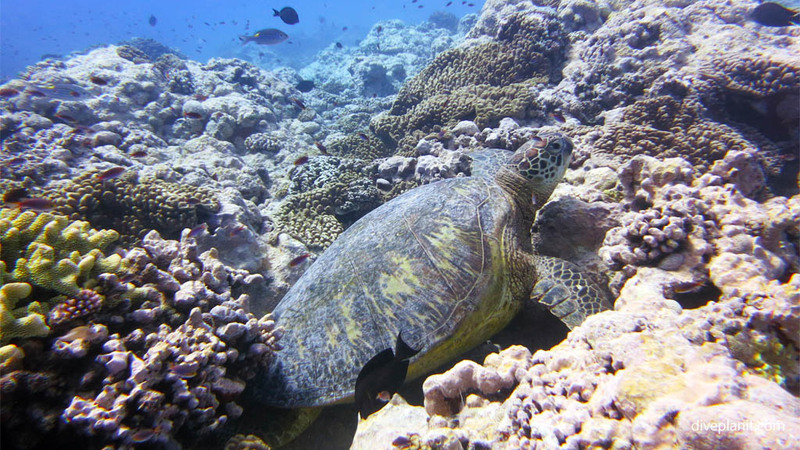 Raui was often declared in advance of a feast to ensure that (sea) food stocks were available in due course; Raui may also have been declared during seasonal breeding times on specific species to improve chances for reproduction and proliferation. 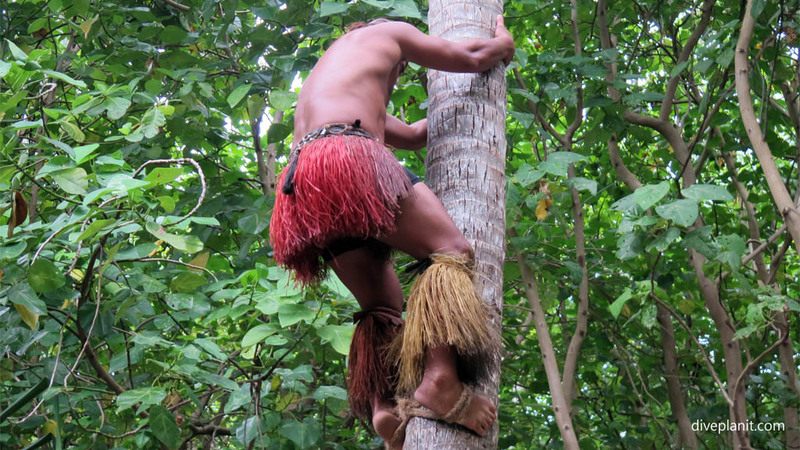 Increasingly, the elders and the authorities acknowledge the impacts of over fishing and Raui has been declared at various areas around the Cooks. Take nothing from these areas, except photographs, and leave nothing except footprints. Given its unique location en-route to both North and South America from Australia and New Zealand, the Cooks Islands are served by a number of Air New Zealand flights. 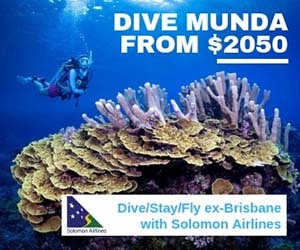 There are daily flights from Auckland, and weekly flights from Sydney and LA. Grab a map at the airport or hotel. 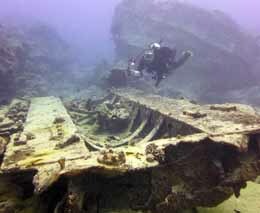 It will list most of the attractions, activities and eateries. Plan some activities and make the most of your stay. Don’t just go your resort’s beach each day. Explore.